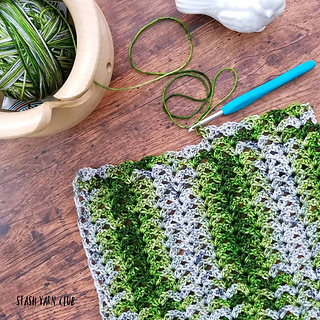 The Highlander Cowl was the featured pattern in March’s crochet kit from Stash Yarn Club. 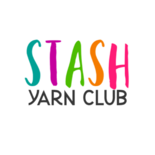 Stash Yarn Club offers premium crochet kits featuring hand dyed yarn, exclusive patterns and more. Check out our website for more info! 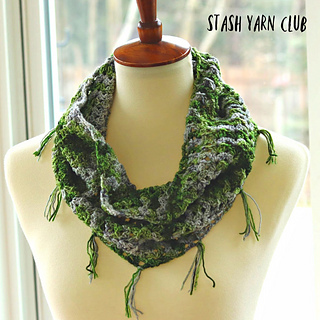 This is an easy lightweight cowl pattern perfect for spring weather. 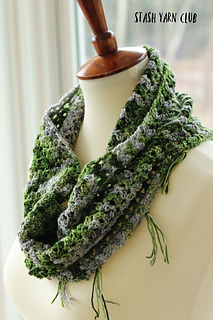 Stitches used: double crochet, chains.